KSHMR is on a tear lately. The man is putting out songs fast as can be and they’re all really good. 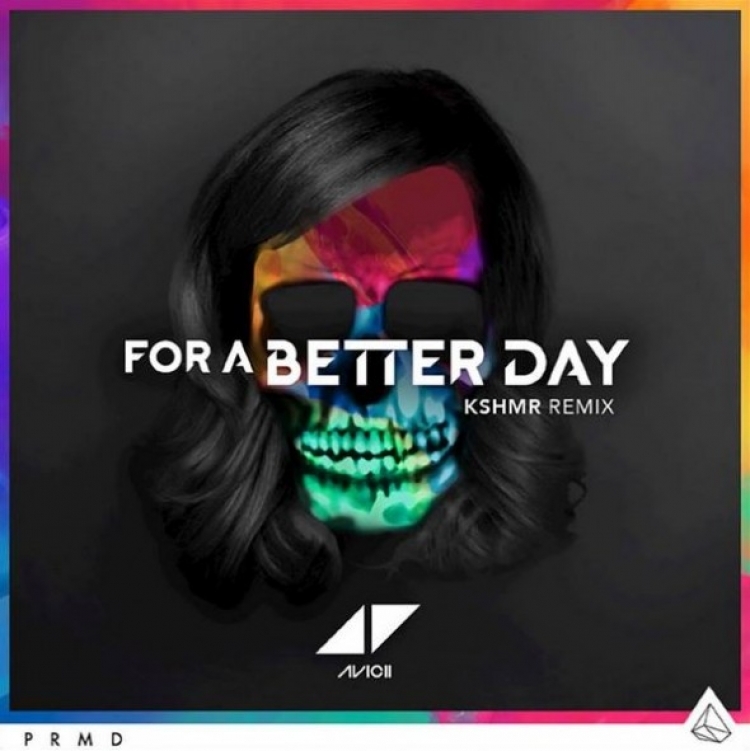 His latest remix of Avicii’s “For A Better Day.” He decides to stay close to the original track, but do magic to the percussion to turn this track into a straight festival banger. This works so well especially with the vocals on this track. I can’t get over this remix as it is just so good. Do yourself a favor and check it out now!